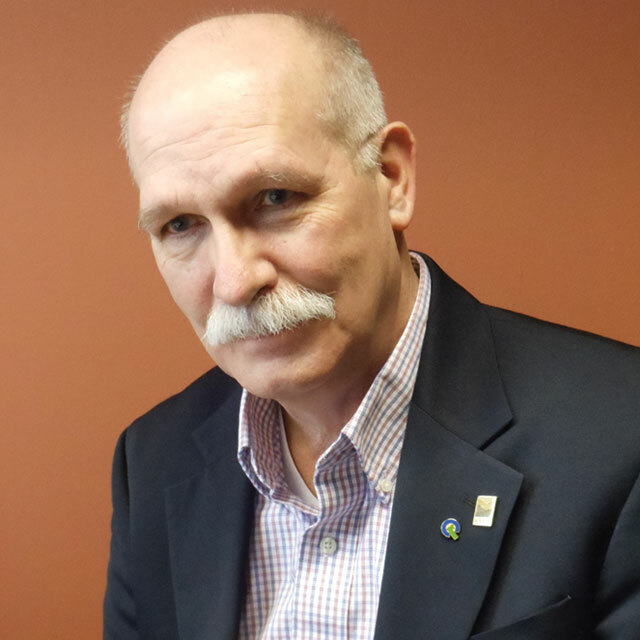 Steven Halberg, ASLA, PLA, CLARB is no stranger to leadership within ILASLA. He has previously served the Chapter as both a two time Treasurer and as a two-time President. Steve earned a Bachelor of Landscape Architecture from the University of Illinois at Urbana-Champaign, and also holds a Master of Business Administration from Illinois Benedictine College. He is a licensed landscape architect in Illinois, Indiana, and Wisconsin, and is CLARB certified. During his more than forty-year career as a landscape architect in Illinois, Steve has served as Superintendent of Parks and Planning with the Elk Grove Park District; Director of Planning and Development with the Forest Preserve District of DuPage County; President and Principal Designer with David Gill/Steven Halberg Limited – Golf Course Architects; and Landscape Architecture Manager for Bonestroo. He is currently Assistant Director of Landscape Architecture with Planning Resources Inc.